For starters, Image Skincare is hands down one of the best skincare lines out there, I’ve used many of their products including moisturizers and peels and had very good results. Unfortunately, for most people it’s hard to get if you don’t have at minimum, an aestheticians license (which I do). But if you do your research, you can probably find it at your local spa. 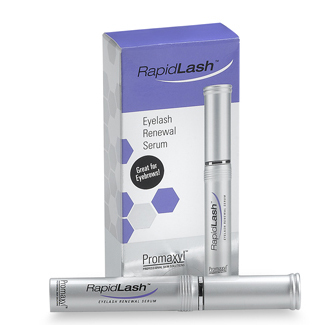 Image Ageless Lashes is specifically indicated for sparse and dull-looking and thin, brittle eyelashes. Image Ageless Lashes is a great lash building serum that goes on just like a liquid eyeliner and works by stimulating follicle growth. 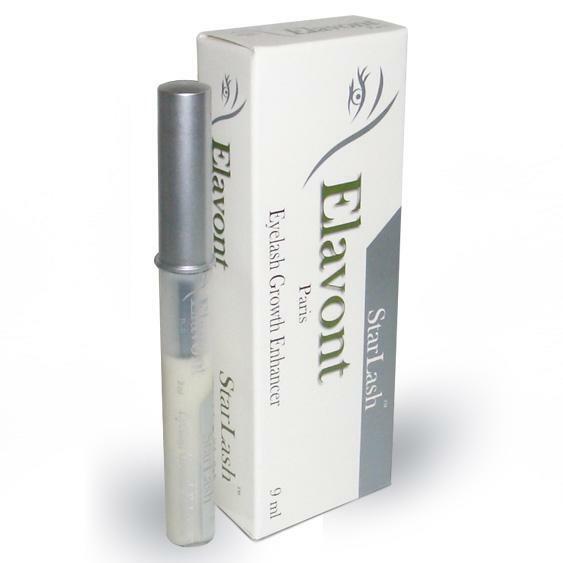 It is made to improve the thickness, strength, and length of your lashes. It’s a gel like substance that actually used to come in a black and blue formula, but it looks like they’ve gone back to just carrying the clear color, which is the same one that I have. 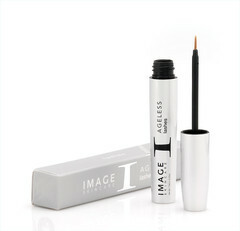 Image Ageless Lashes comes in a .27 oz package and sells between $44.00 and $54.00. 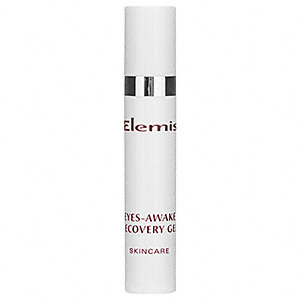 Many people who are battling Cancer and Alopecia have benefited from this product. Although it seems to take up to 8 months for Image Ageless Lashes to reach it’s full potential, there haven’t been many complaints. The wonderful thing about the Image Ageless Lashes is that there is a low risk of side effects, unlike so many lash growth products out there. 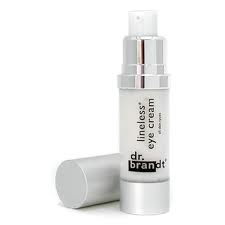 The side effects in other products can be as serious as altering the color of your iris! Be careful! In the event of possible allergic reactions, it is recommended that you perform a skin sensitivity test first before using the product. As I mentioned previously, it’s harder to find Image Ageless Lashes when you are out and about. Many spas carry Image Skincare so my suggestion is to google your local spas. You can also find Image Ageless Lashes on Amazon for a cheaper price of $44.29. With all the lash enhancement products out there with their weird side effects, I’d recommend Image Ageless Lashes over most of them, especially because the price point is so low and it seems to have good reviews with little side effects reported. As long as you have internet access, you should be able to find the product. Image Skincare is a wonderful skincare line. I highly recommend many of their products. 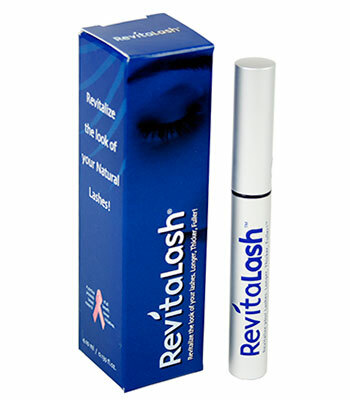 One of the most talked about eyelash enhancers is Idol Lash, and we have a review for you right on Womens Blog Talk! It has been extremely popular so do your research before making that final decision! Have You Used Image Ageless Lashes? Leave Us Your Review Below!